Fan Video: Diesel In Action! #LiveBig at the Breathless Pool! 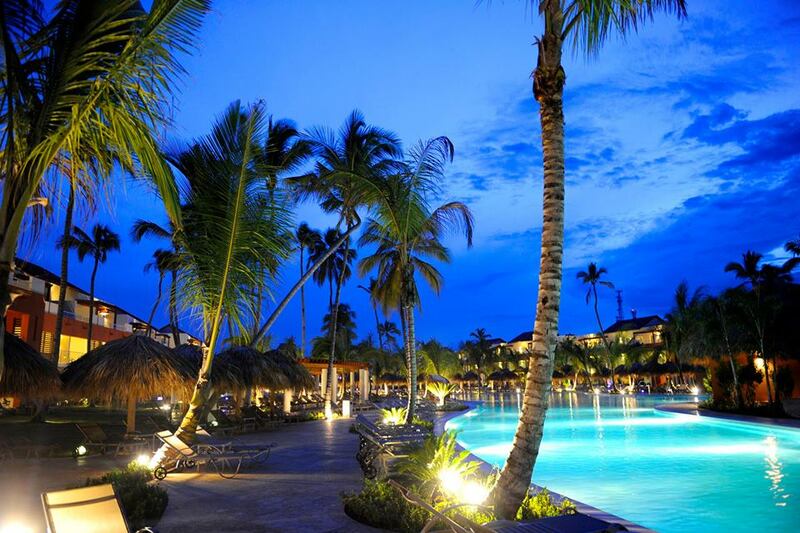 #LiveBig at Breathless Punta Cana Resort & Spa! At Breathless Punta Cana Resort & Spa, we all know how to have a good time! Check out guest Jennifer Alexander’s surprise show from staff member Diesel at the Breathless pool. We’ve got to say, those are some pretty sweet moves Diesel! #LiveBig at Breathless Punta Cana Resort & Spa,where there’s never a dull moment. Click on the video below to see what you’ve been missing! This entry was tagged all-inclusive, Breathless Punta Cana, Breathless Resorts & Spas, Dominican Republic, entertainment, escape, island, Live Big, pool, summer, tropical, vacation. Bookmark the permalink.